Cambridge trainers Roger James and Robert Wellwood have experienced a stellar first season in partnership and they are hoping to continue that success when they line-up Rondinella in the Group 1 Sydney Cup (3200m) at Randwick on Saturday. 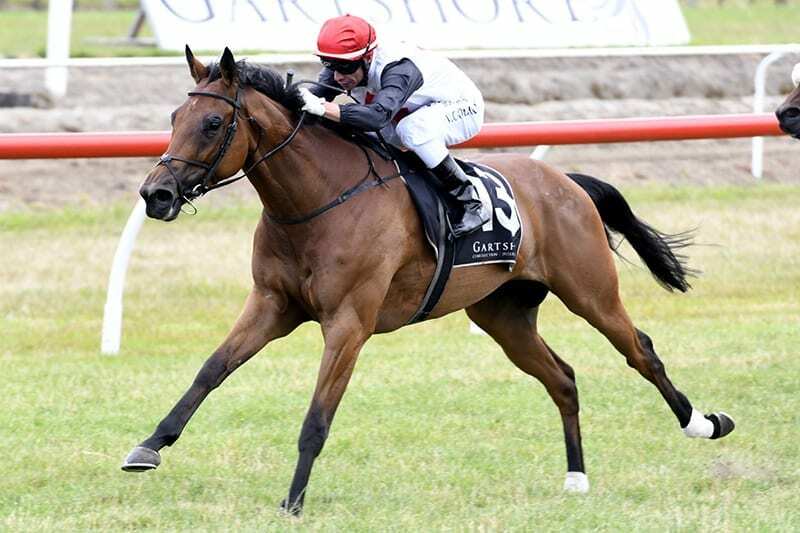 She has been particularly impressive in her last three starts, finishing runner-up in the Listed Kaimai Stakes (2000m) in February and showed her class with third-placings in the Group 1 Bonecrusher New Zealand Stakes (2000m) behind Melody Belle and Danzdanzdance, and the Group 1 Tancred Stakes (2400m) at Rosehill last month behind Avilius and Big Duke. Rondinella was initially set for a hit and run mission in Sydney, but after her gutsy run in the Tancred Stakes her connections elected to leave her in Sydney to see how she pulled up after the race. “Initially we were coming home, but then the owners said you can make a better decision by leaving her here for a week rather than putting her on the plane and look at the whole situation then. James has been pleased with his mare in the lead-up to Saturday, but admits there are still a few questions to be answered in her final hit-out of the season.